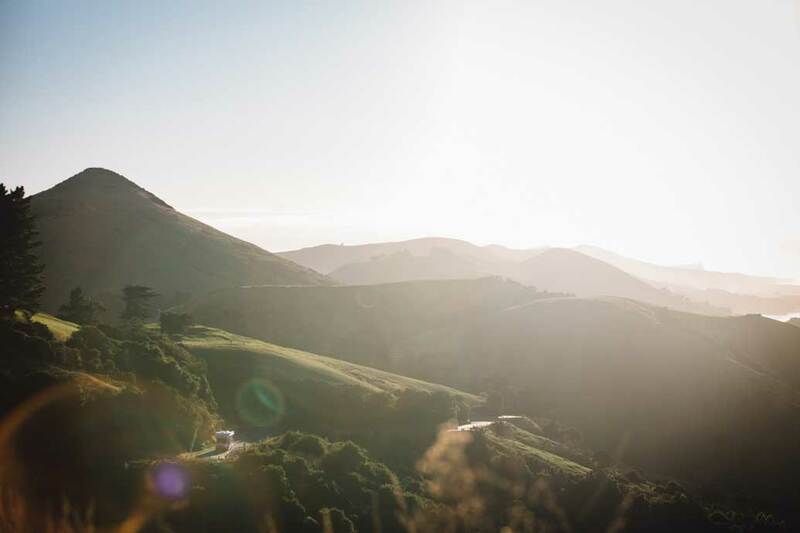 Otago Peninsula is home to Aiden and Bella, where food and family, hearth and home, slow and simple is what they’re into, living off the land Kiwi style. 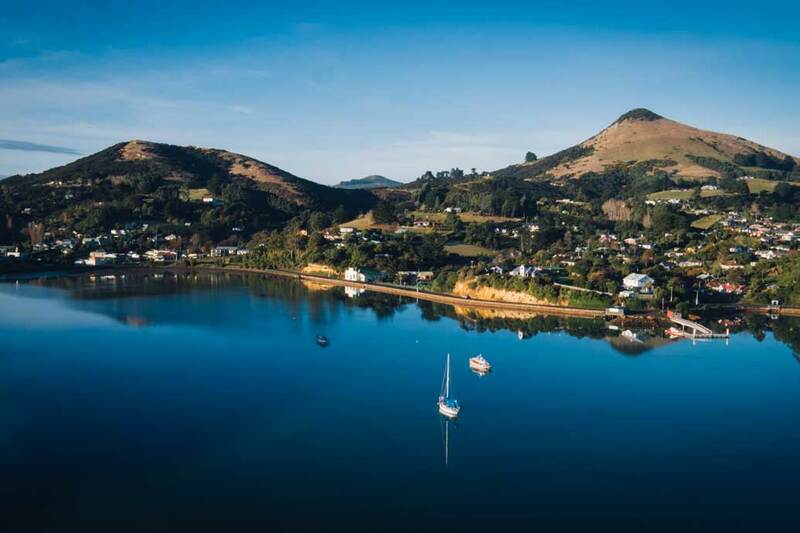 The road to Portobello on Otago Peninsula hugs the harbour’s edge, winding through villages and alongside bays, a stunning vista around every bend. 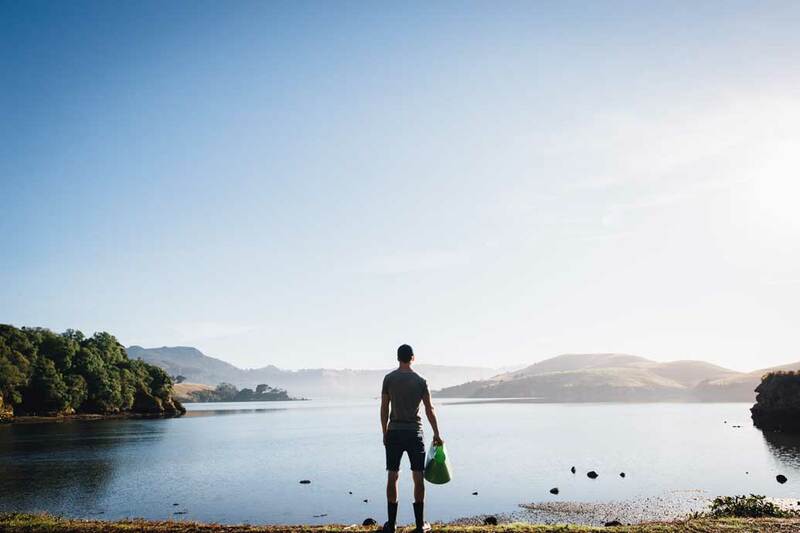 Locals starting with Maori tangata whenua have always known that the temperate climate here created an ideal spot to live the good life, and in Portobello with its lapping water, boats and hills Isabella Harrex, Aidan Dickson and daughter Daisy are doing just that. 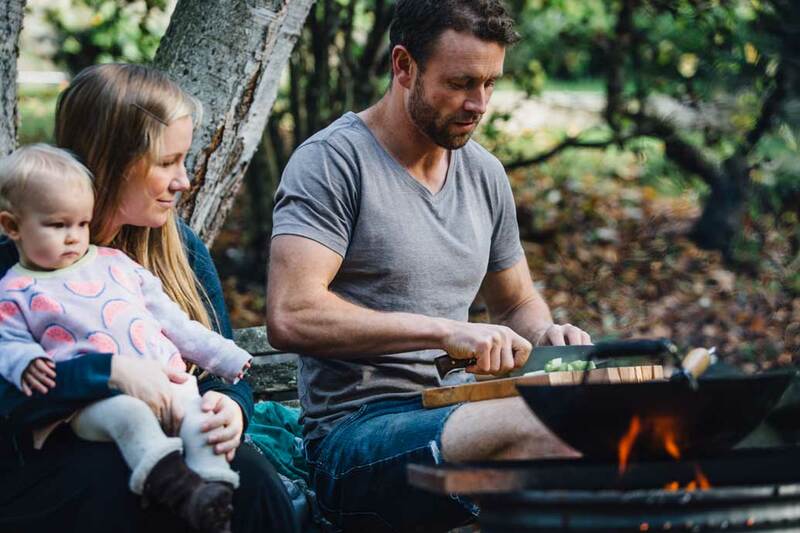 Food and family, hearth and home, slow and simple is what they’re into, living off the land Kiwi style. 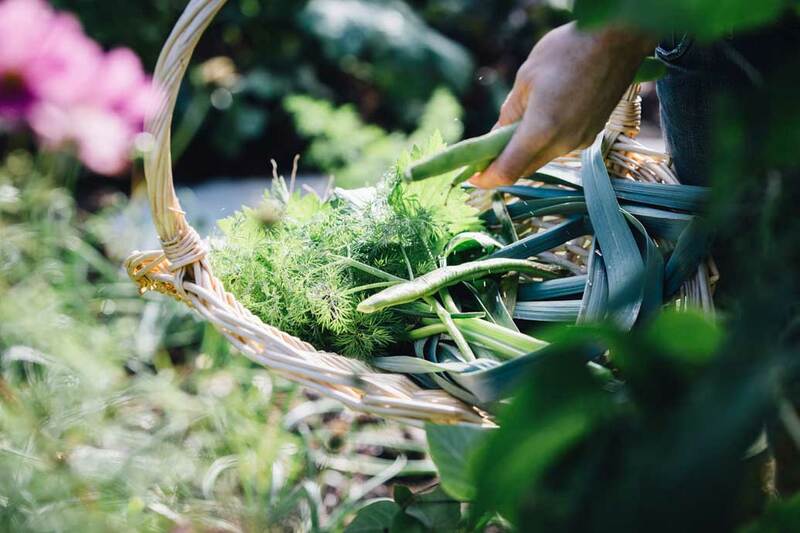 With a warm and sheltered backyard, a large vegetable garden, greenhouse and hens, and clams and fish from the harbour, their food is harvested, caught, and foraged. They know the provenance of what they eat, and most of it’s from home or nearby. When he’s not cheffing in town, Aidan’s spearfishing, surfing and cooking the latest catch or crop for the family. Isabella’s a gardener of the old school, growing from seed and curious about varieties and techniques. Producing what they eat is central to their life. Taking time, putting down roots and keeping it local, it’s a delicious way of life. Otago Harbour at its serene best, with Hereweka, or Harbour Cone, on the right. Another glorious day on the Otago Peninsula, with a glimpse of the Pacific Ocean, and Hereweka on the left. Aidan’s been gathering clams, or cockles as the locals call them. After an extended summer, there’s still plenty to pick from Isabella and Aidan’s garden. 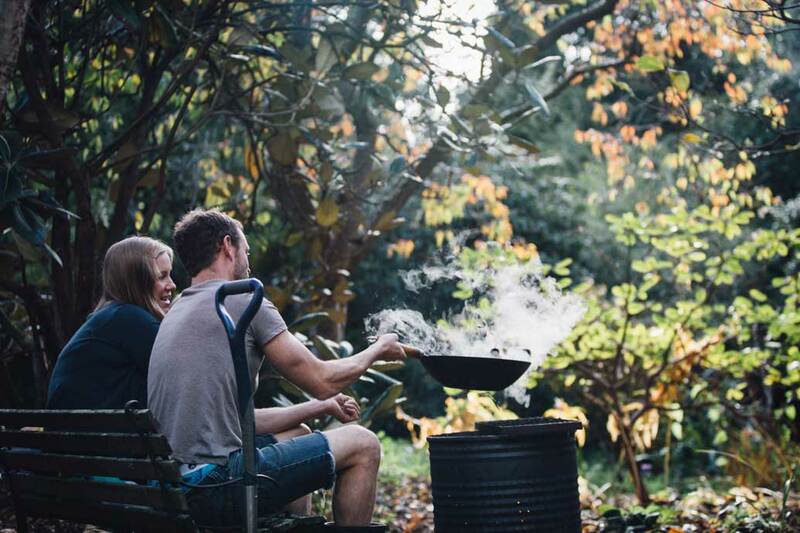 On a mild autumn day their sheltered garden is a great spot for preparation. 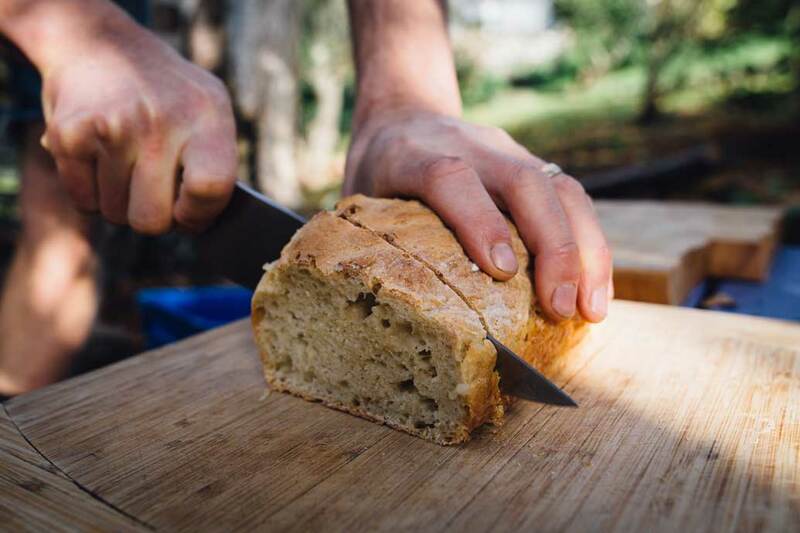 When you bake your own you never run out of the daily bread. 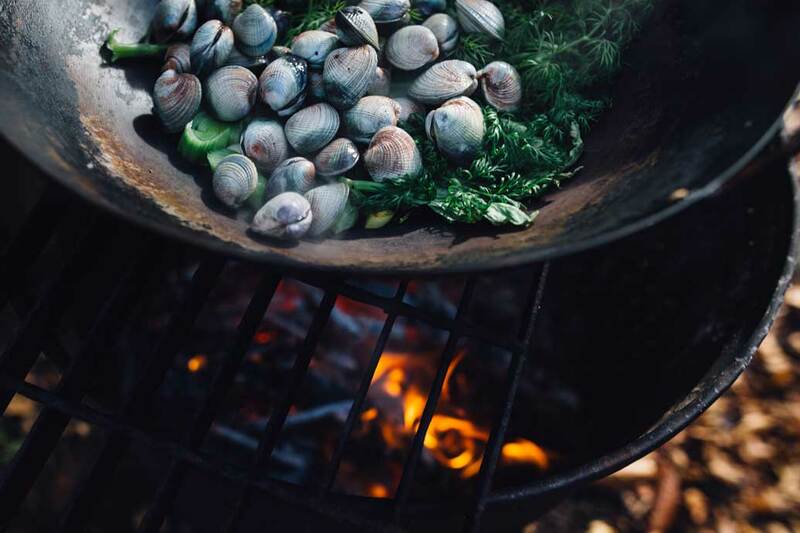 Fresh from the sea and the garden, dinner’s on its way. It’s time to enjoy Aidan’s delicious backyard dish.